When some people hear the word ‘test’ it often brings back memories of their school days when exams and quizzes were routine elements of the educational system; the purpose, of such tests was to evaluate knowledge and determine standing within a class or group, and whether individuals welcomed or dreaded the administration of said tests, there was (or perhaps should have been) some time and effort invested to prepare in advance. So why raise this subject (pun intended) here? Because there are numerous similarities between a classroom test and a hearing test; while the former gauges knowledge levels and identifies a direction for added study, the latter assesses the presence and extent of any hearing loss and determines the next steps to address and/or treat that impairment. Hence it would follow that, if advance preparation is advantageous for schoolroom tests, the same should apply when people book hearing tests at a local clinic such as the Bravo Hearing Centre in Toronto. In a vast majority of cases, people contact a hearing centre when there is some stimulus to do so, i.e. when there is a suspicion or evidence of hearing loss; due to the immediate and long-term importance of their hearing test results, it would be most beneficial, first and foremost, for individuals to welcome rather than dread attending test appointments and to come prepared to help their hearing centre specialist with any post-test follow-up. A hearing test and its subsequent professional consultation should be viewed a learning opportunity and a first step to improving the ability to hear and restoring some quality of life that may have gradually declined as the hearing loss progressed and went untreated. 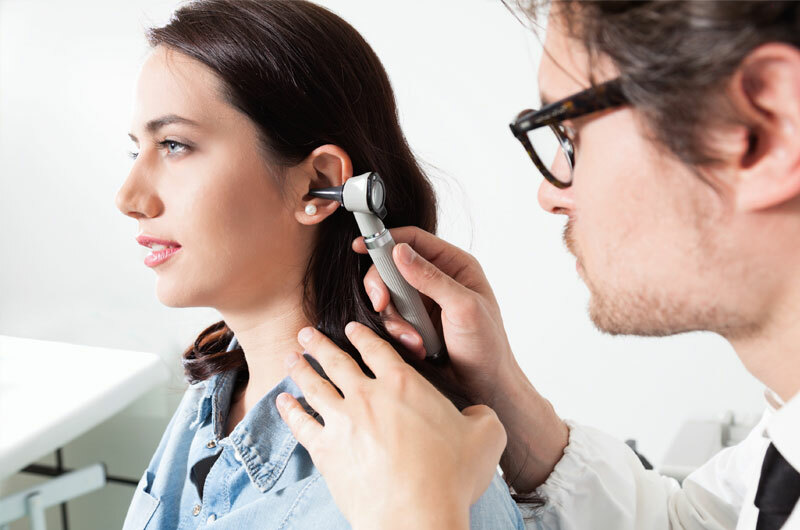 The Bravo Hearing Centre specialists are highly experienced in conducting hearing tests and in recommending the best course of action based on those respective results. These treatment options often include the use of hearing aids, and once again, the specialists at this hearing centre are well-versed in the various products available and which types of devices are most suited for specific needs and lifestyle preferences. For additional information on the complete range of services provided by the specialists at the Bravo Hearing Centre, one of the leading hearing clinics in Toronto for over three decades, please go to our hearing loss services page. 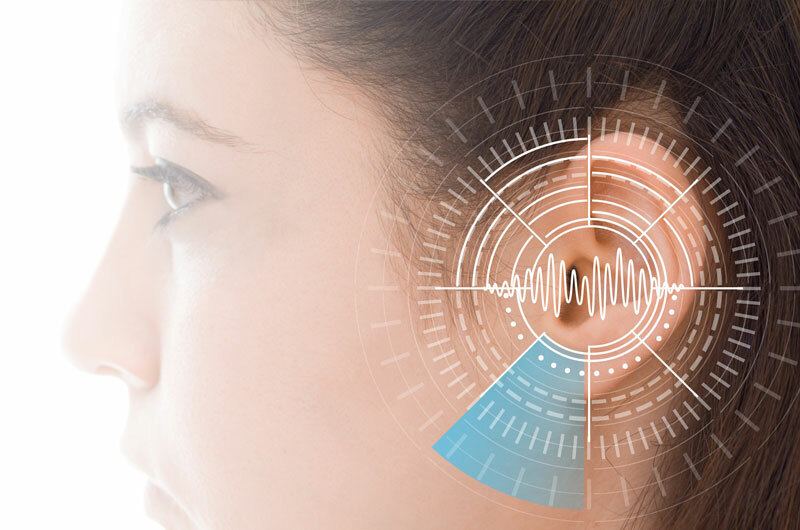 If you suspect or have evidence that you are experiencing some hearing loss, it would be in your best interests to schedule a hearing test at your earliest convenience. Call the specialists from one of the leading hearing clinics in Toronto, the Bravo Hearing Centre, at 416-207-9711 today or contact us to book your test and follow-up consultation.